The National Conservation and Land Management (CLM) Training Providers Network conference will present ideas and examples of Indigenous engagement in training in Alice Springs on April 23 and 24. Charles Darwin University is involved in the network through both the School of Australian Indigenous Knowledge Systems and the School of Science and Primary Industries. Both schools deliver Conservation and Land Management courses to students in a diverse range of settings across the Northern Territory. 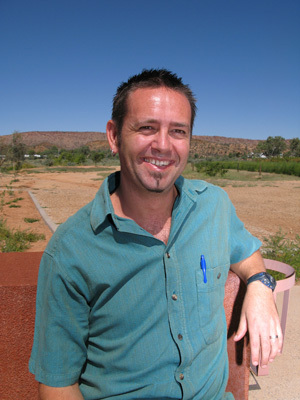 ‘The conference is about developing strategies to deliver better education to Aboriginal people managing their country,’ said CDU VET lecturer Matthew Campbell, an organiser and chair of the event.